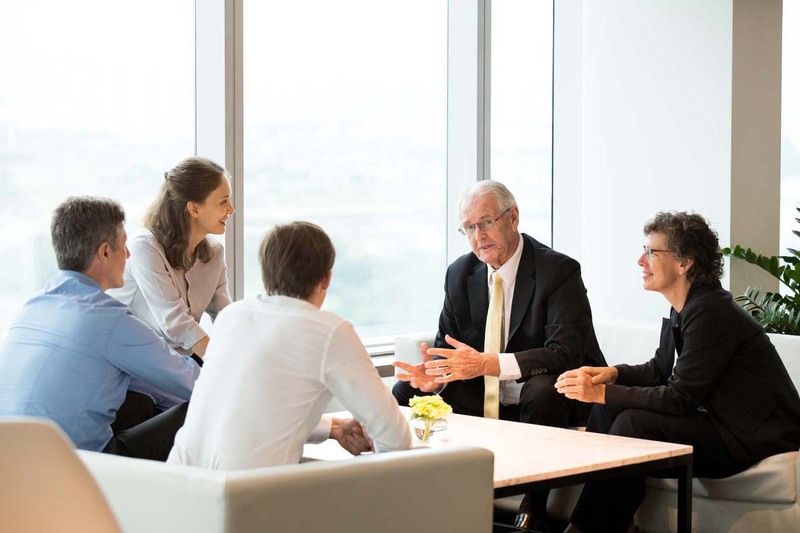 When working with groups of experienced executives and managers, discussions often turn to the subject of Millennials. To put it mildly, they are generally described as a different breed of cat. But are they? Like any topic, it would be a benefit to today's leaders and Millennials if we had an open discussion of our thoughts and concerns. But this doesn't come easily because we are often fearful that the discussion will break down into a complaint session against an entire generation. It doesn't have to be that way. Allow me to share some thoughts and get the conversation started. Each time I prepare for my Leadership Excellence Course aboard the Battleship North Carolina, I read about the sailors and officers of the battleship that took the war to Japan through four grueling years of combat from 1942-1945. Their accounts range from personal remembrances to more general discussions of what went on amongst the crew. Whether living an at-sea existence or in the midst of battle, all led lives under immense challenges and depended on the leaders and support systems around them. For the purposes of this article, I find it interesting that most of the 2,200 officers and crew of the Battleship North Carolina were similar in age to today's Millennials, or even younger. These youngsters were thrust together as a generation and called upon to do their duty to hold back the tide of fascism. This may seem a little over-dramatic to describe today's Millennials, but bear with me. These young people were bright-eyed, energetic, drawn to a fast-paced environment, expected success and wanted to get on with it. Sound familiar? I am not suggesting that the Millennials are the same as the Greatest Generation, but there are enough parallels to warrant comparisons from a leadership perspective, if not from a psychological point of view. (I will leave it to the psychologists to determine how the Millennials got to where they are.) Today, my goal is to focus on the leadership aspects and the things we, as leaders, can influence. Actually, they want to be led the way older generations wanted to be led. They only want it on a more condensed time-line. Consequently, as a leader today, you had better be prepared to lead like they want to be led. You'll need to pick up the pace and know your stuff—which is actually a benefit to all. The problem is that our preparation to lead has been lacking. Surveys show 95% of today's executives and managers had no training in leadership. That means either we have not been allowed to seek training, or worse, we feel the way we were led is all we need for training. This is a bad idea if we want to lead Millennials. So what must we focus on when leading Millennials? What do we need to be good at? First off, know yourself—be aware of your style of leadership and understand how your approach resonates with the 75% of the population that doesn't share your leadership style. Does this mean changing your style? No, but if you understand the differences you'll stand a better chance of influencing those you are responsible for. Understand how to set goals while including their input. Make the goals simple, measurable, agreed upon, realistic and trackable. We call these SMART goals. It takes practice, but you'll find that setting SMART goals removes ambiguity. Learn to coach your reports. I don't mean the annual performance review. Schedule regular sessions once per week or every other week at minimum. You'll be surprised at your comfort level the more regular you are. I don't know of a single executive that is not intimidated until they actually put their toe in the water. Get some training and get started. Get in the habit of providing dosed feedback. Don't overdo it—learn how to give the right amount at the best time. For yourself, set priorities so you put the most emphasis on your High Payoff Activities like coaching. Put your time where you will consistently be the most effective. Quit wasting time chasing a squirrel every time you get an email notice. Stick to the important stuff. And yes, Millennials need to understand accountability just like your other direct reports. But first you need to understand how accountability is part of the underlying foundation of any organization. Have I given you an overwhelming to-do list to prepare how to lead this new generation and for that matter all generations? No. 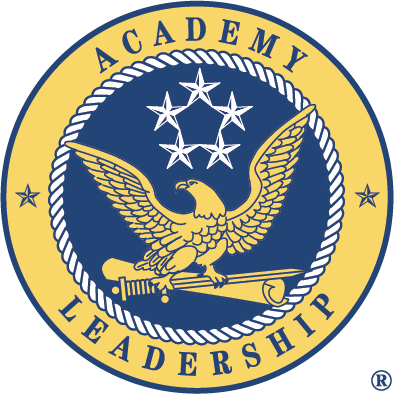 At Academy Leadership we have prepared thousands of modern leaders to become effective leaders who get results. It takes commitment, an action plan, and discipline, but it can be done. A millennial problem? Think again. It's our challenge and we're accountable. Now let's take responsibility and get ready to lead another great generation.